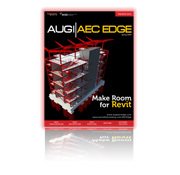 The Premiere issue of AUGI AEC Edge will focus on exciting developments in the Building Information Modeling (BIM) process and Revit solutions with features articles, news, and contributions from industry leaders. 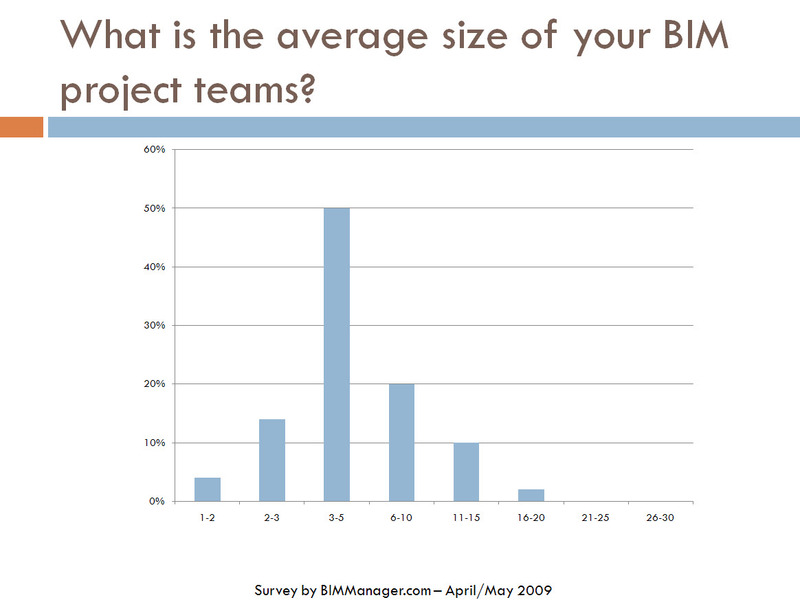 The first question below is about the average size of the project team that firms are using for BIM development. 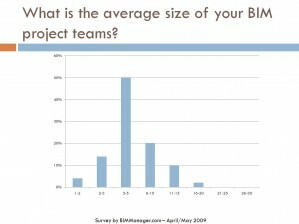 This confirms the gneral feeling evidence that teams can and are actually smaller for BIM projects than traditional CAD. 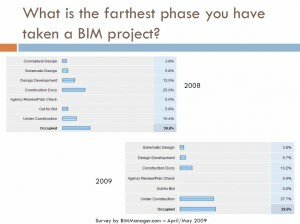 When asked how long their firms had been using BIM, the results show that most are on track with progressing along the BIM adoption path. 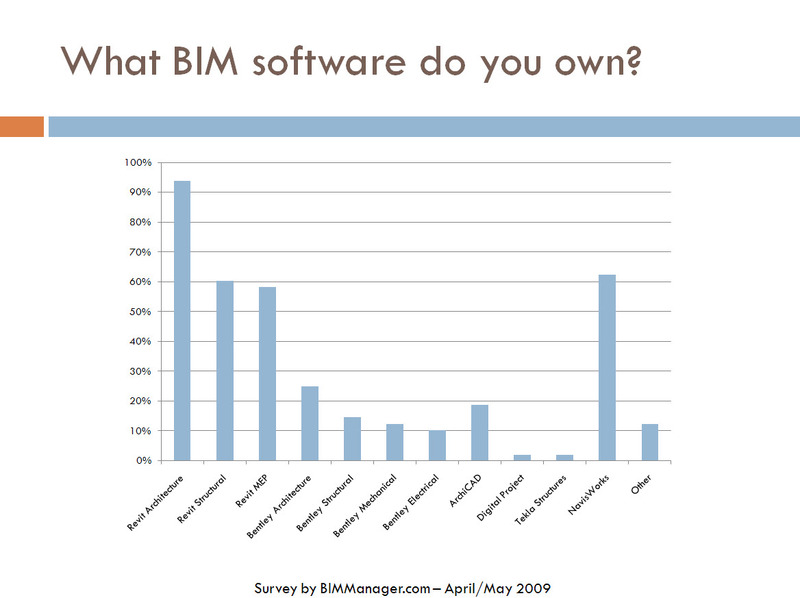 Revit and NavisWorks are the overwhelming winners when firms purchase tools for BIM. 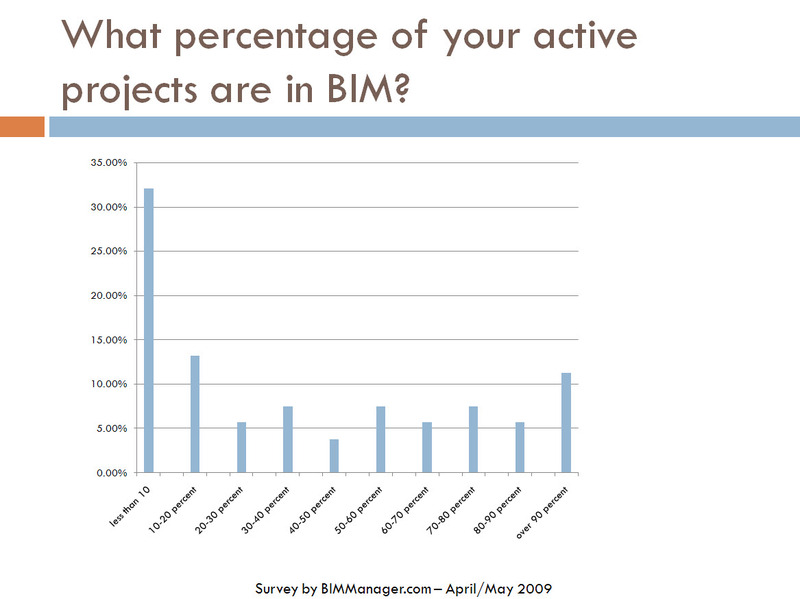 Now for the real question that I am looking for… how much of yuour work is dont in BIM? 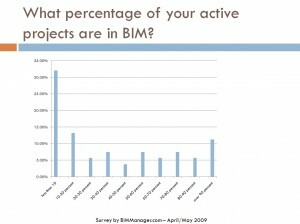 The numbers may be lower than you expect. 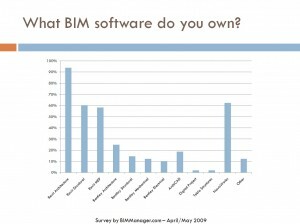 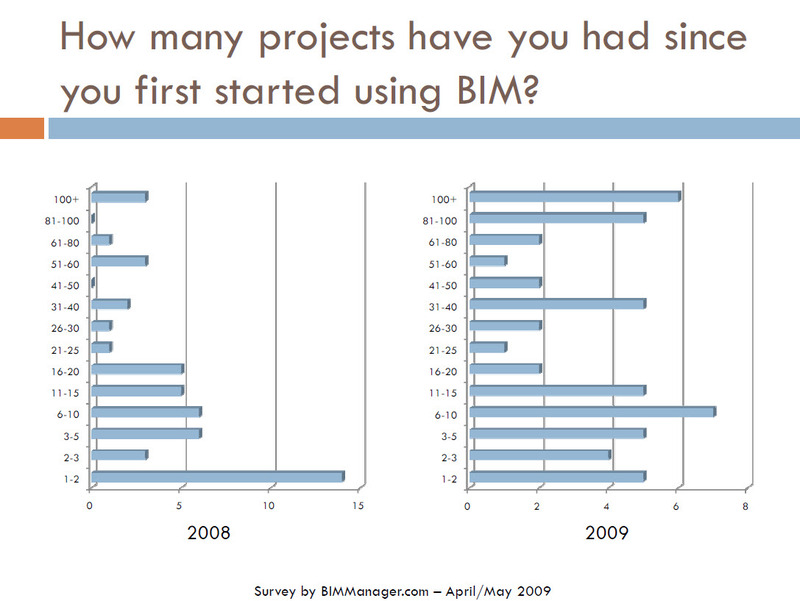 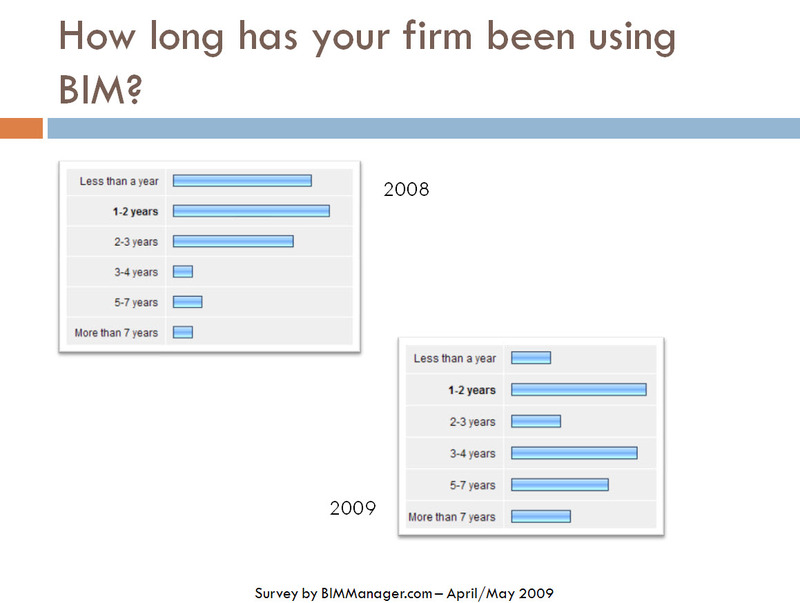 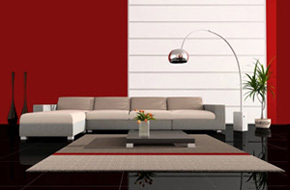 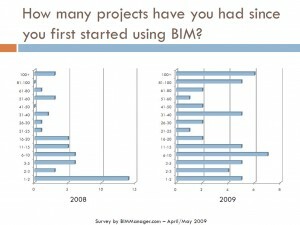 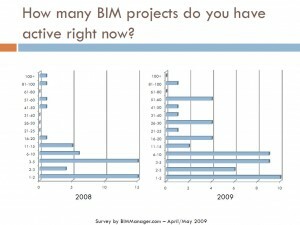 Here are a few results from the BIM Manager Survey that was conducted in April/May 2009. 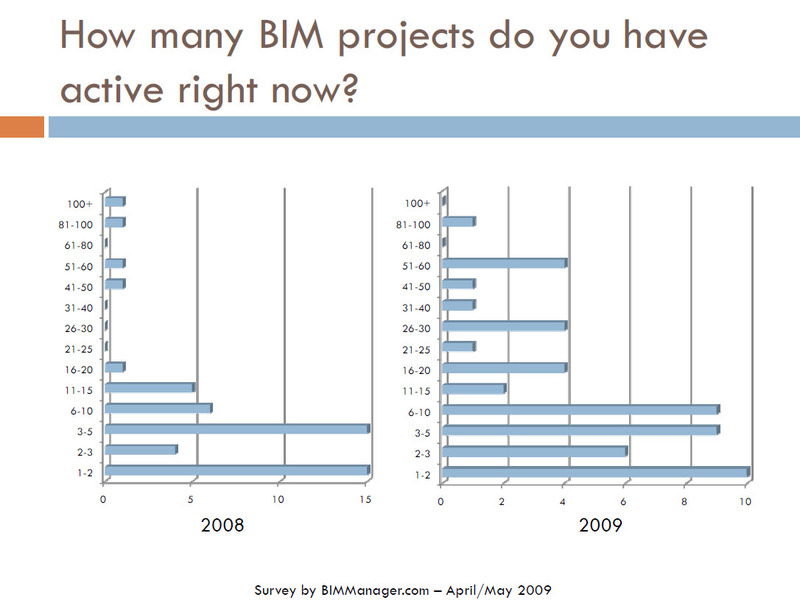 The slides below compare the 2008 survey to the 2009 survey. 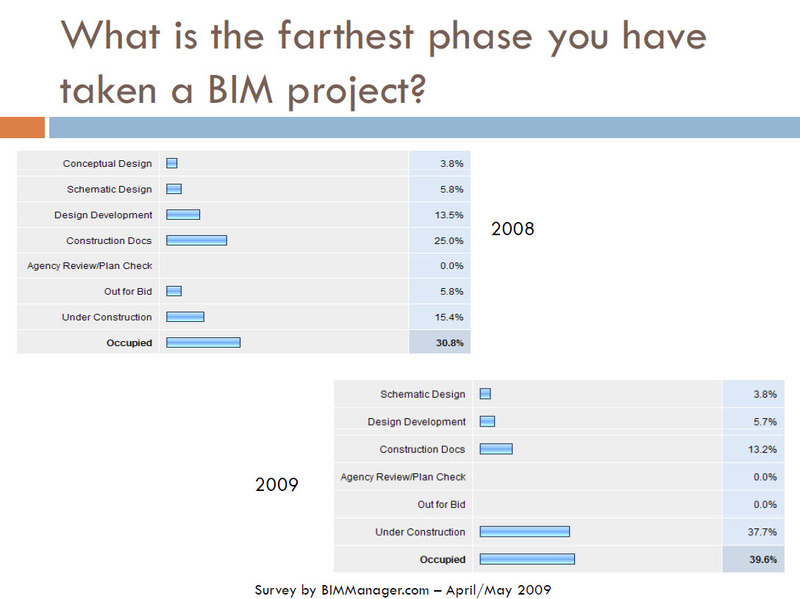 By comparison, you can see the increase in some of the areas we covered.